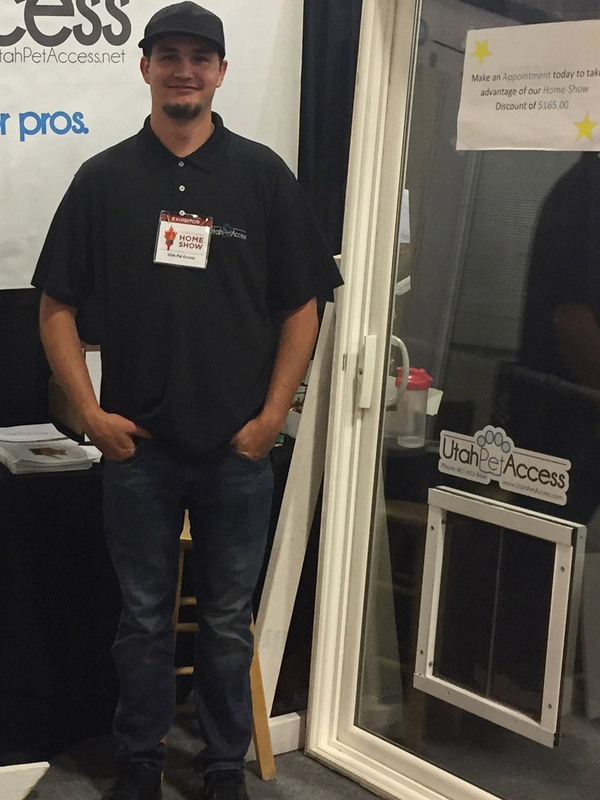 We are local to the Utah area and cover the entire state. 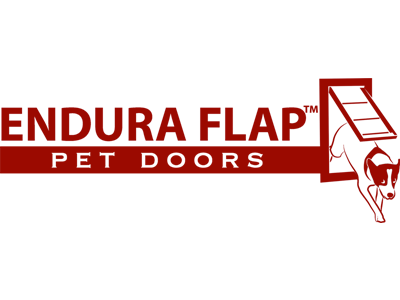 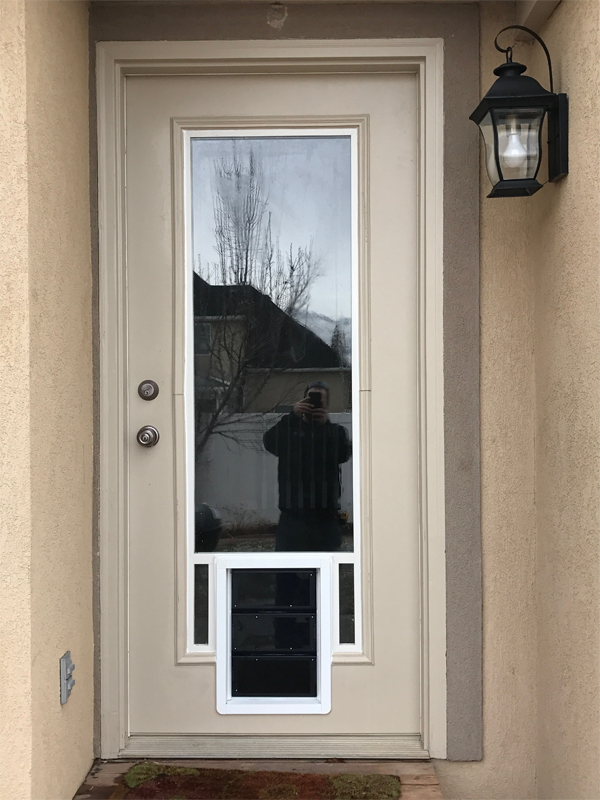 Our name may be new but it comes with +10 years of commercial glazing experience and 6 years of residential glazing experience. 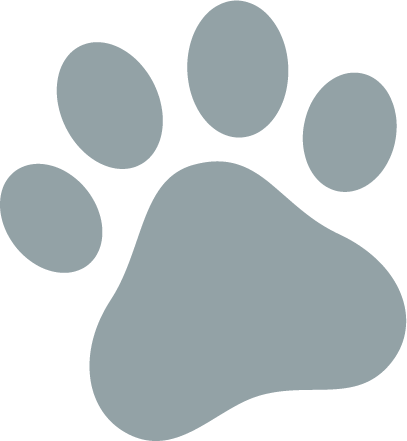 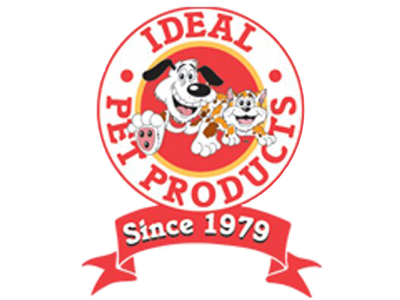 We seek to deliver an excellent dog solution for your pet’s access needs. 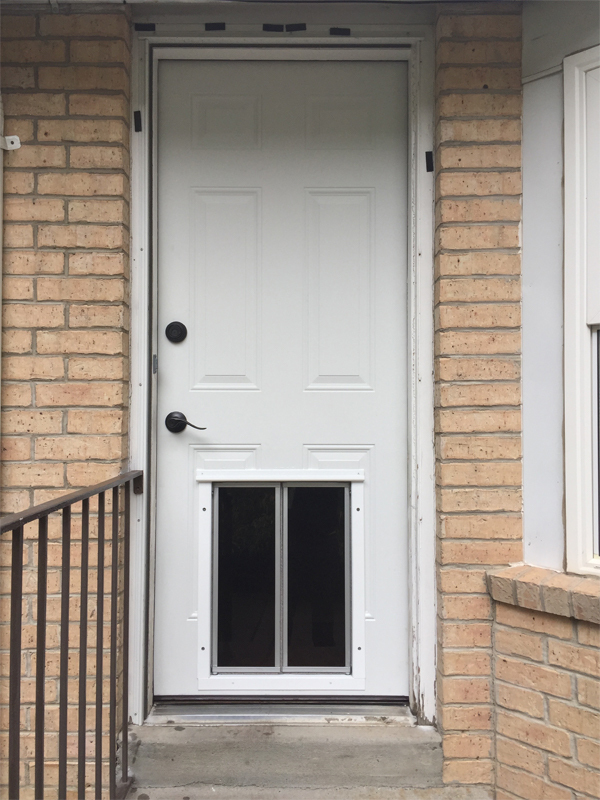 With the utmost customer service and quality dog door products, our goal is to provide a worry-free, painless pet door installation every time, because we handle every job like it’s our own home. 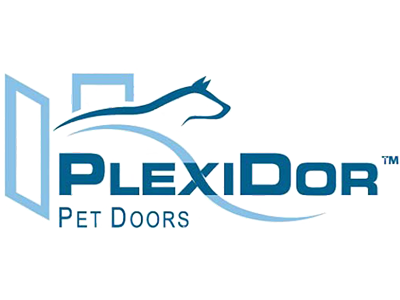 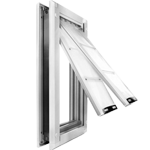 We are Utah’s leader for glass pet door installations, partnering with Plexidor to offer the best pet doors on the market, backed by our professional install team every time, guaranteed. 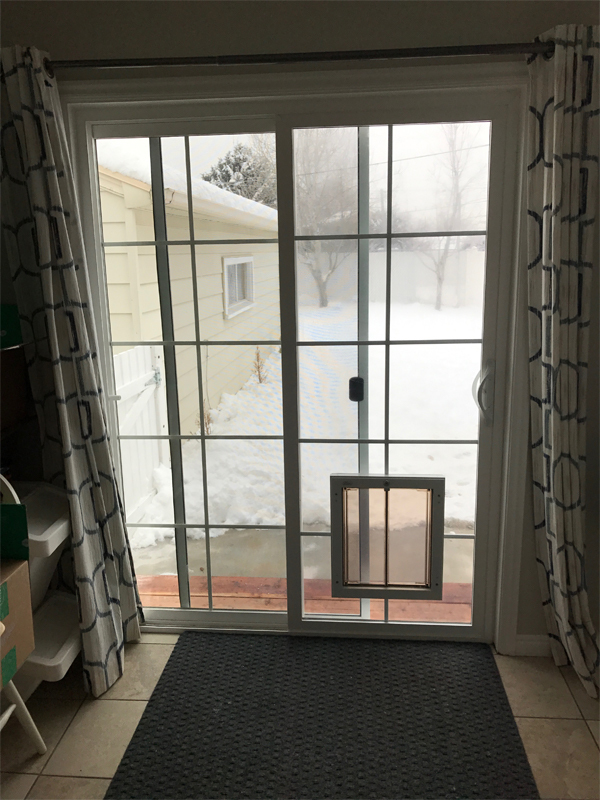 At UPA, we believe that every pet and pet owner should have an option for a pet door and we pride ourselves on our ability to install our doors into various materials that include glass, walls, and doors. 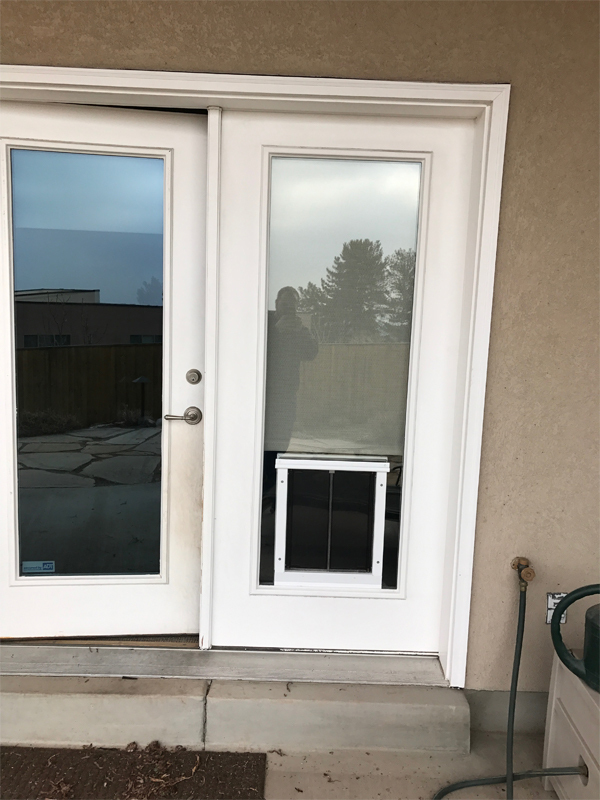 We also take care of you when you have to move by coming to remove your pet door and reinstall your original glass, if requested. 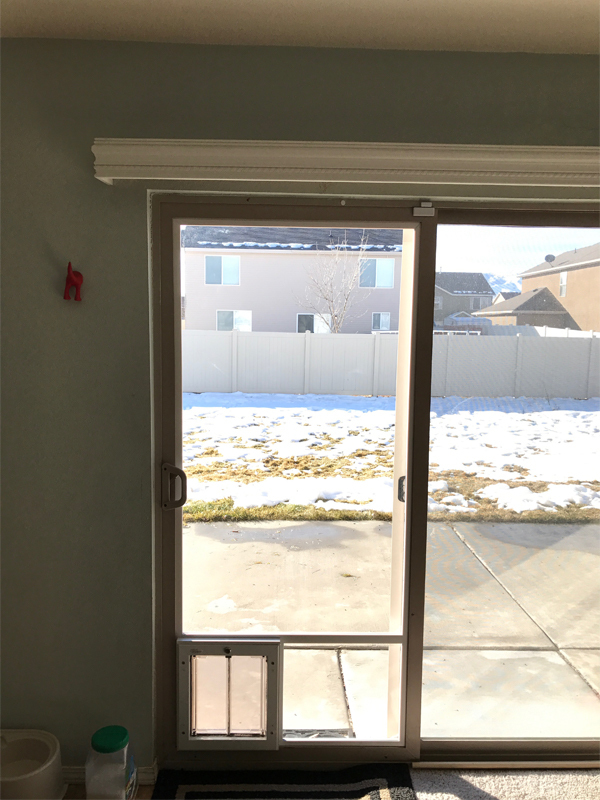 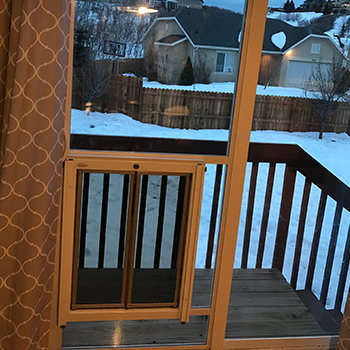 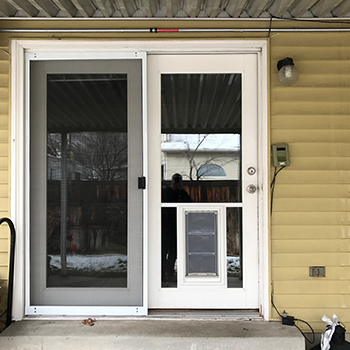 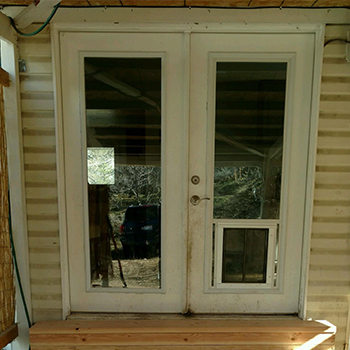 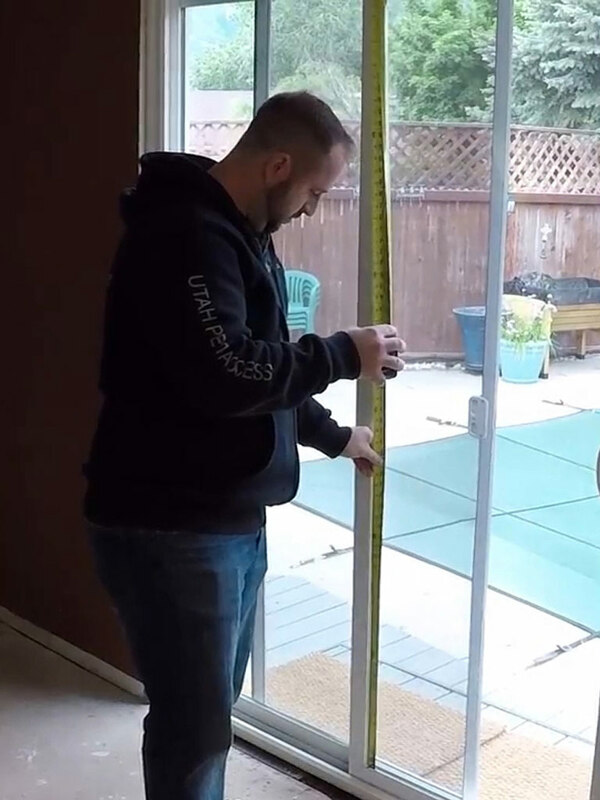 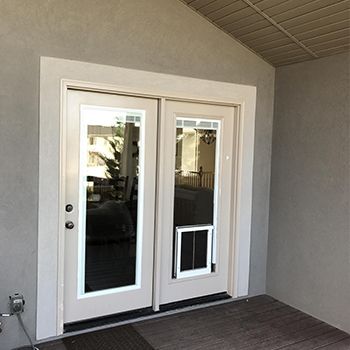 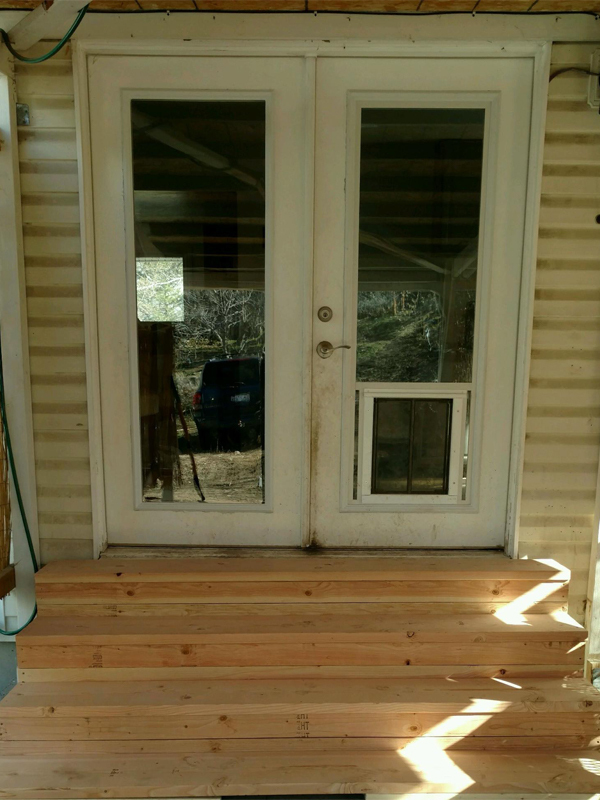 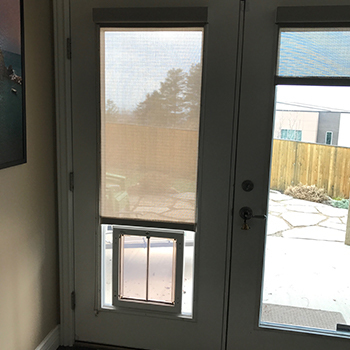 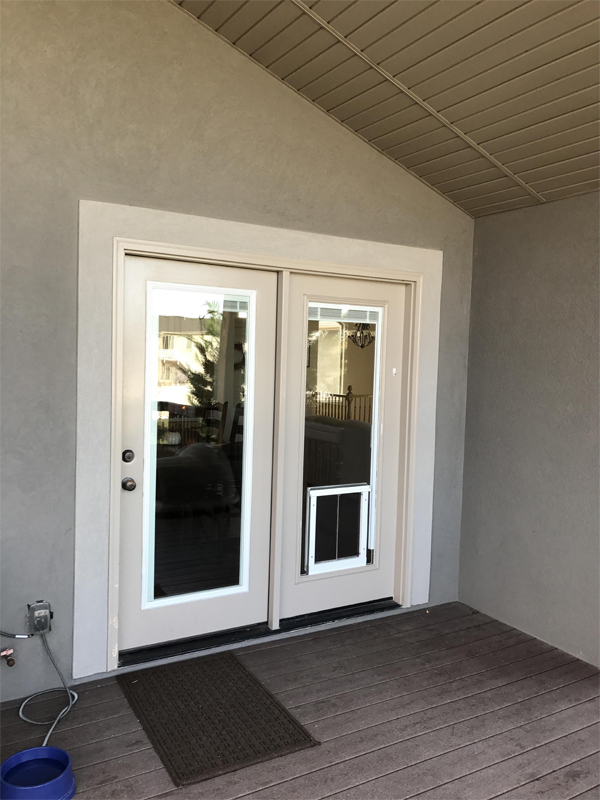 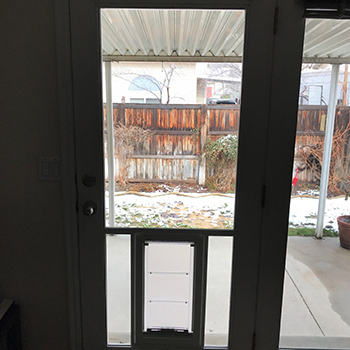 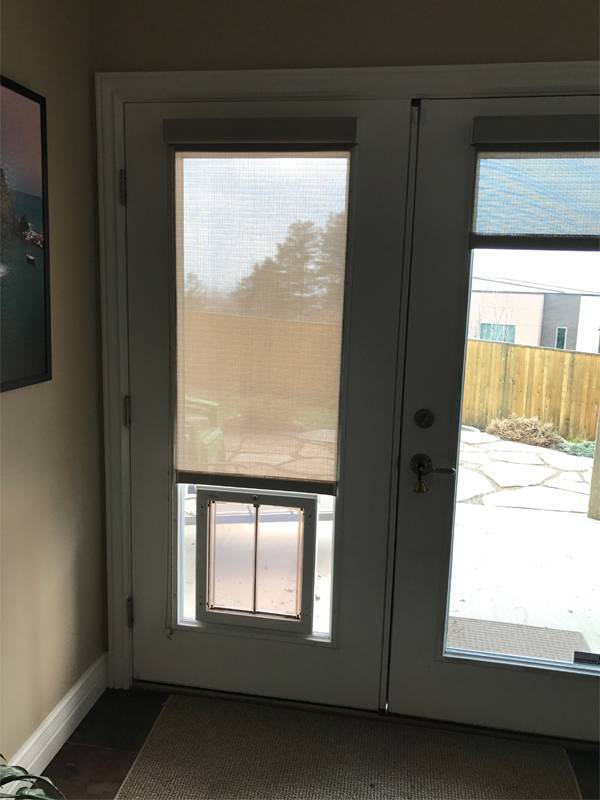 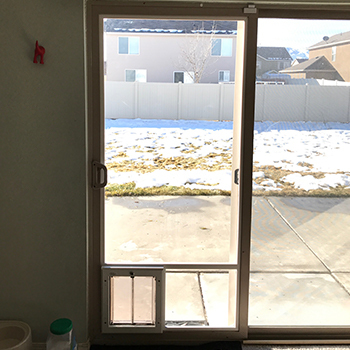 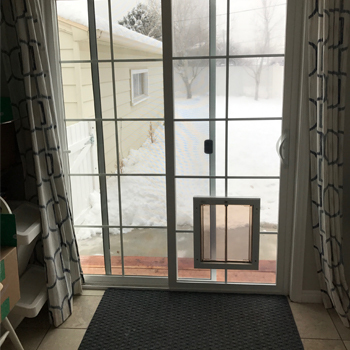 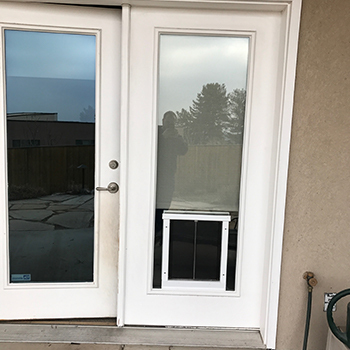 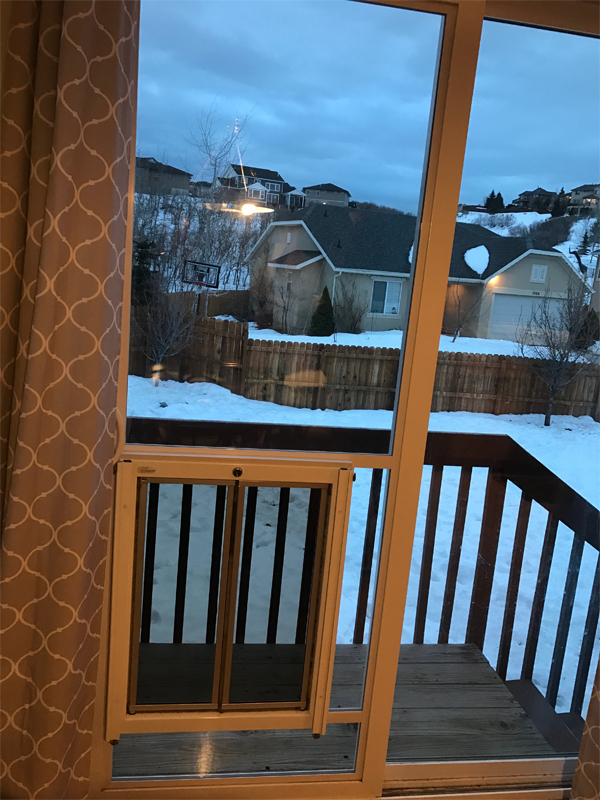 Backed by more than 10 years of commercial glazing experience, we received a call one day for a custom dog door installation that requested the install to take place on their patio sliding glass door. 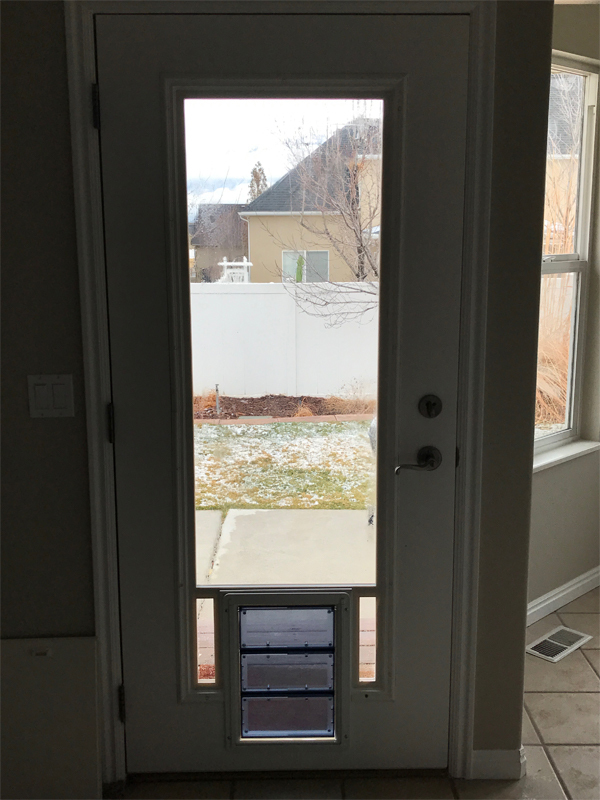 As this was something that we had not done before, we agreed to at least give it a try. 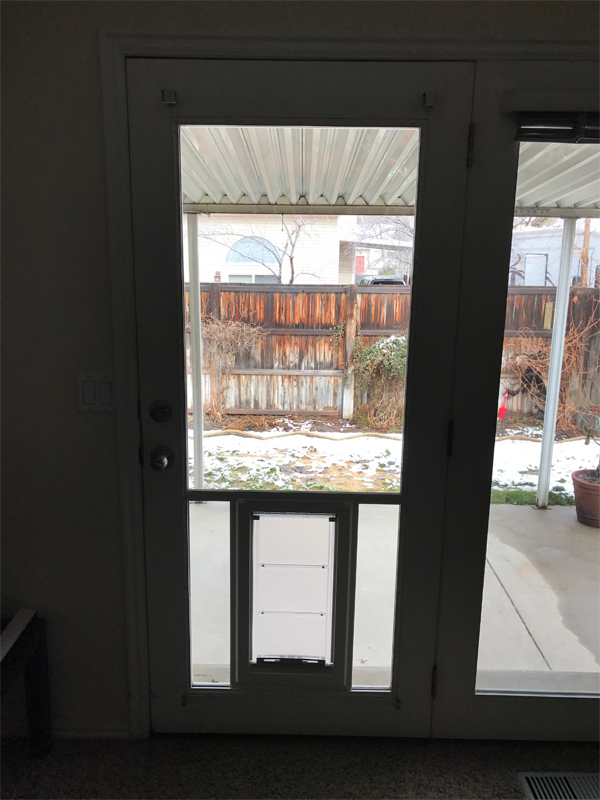 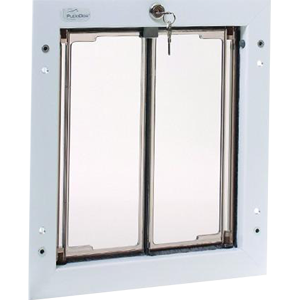 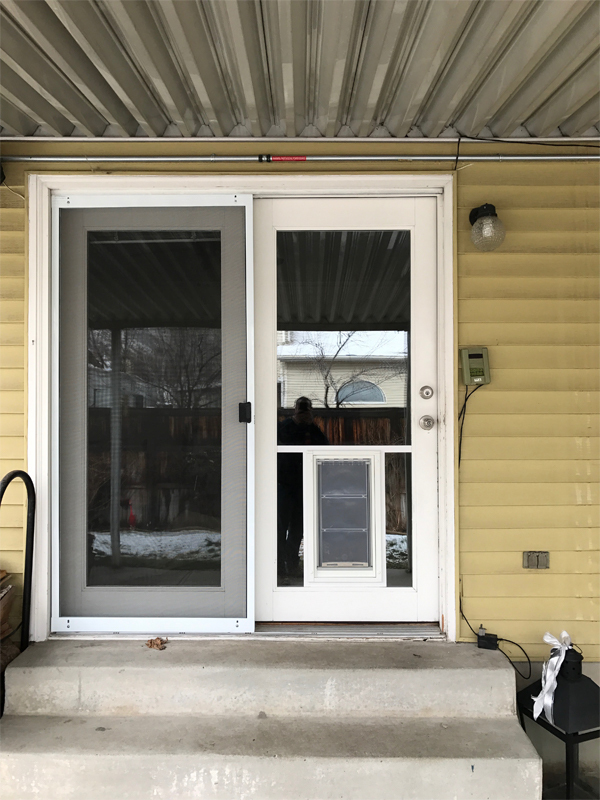 After helping our customer and successfully installing the pet door, we realized that there was a service missing to the public: glass pet doors. 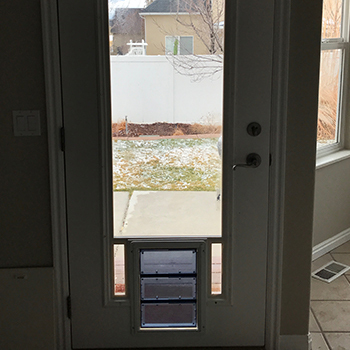 In 2016, we were honored with the award for Phenomenal Sales Growth by the Plexidor Pet Door Team and in 2018 for the Circle of Excellence award given by the Salt Lake Tribune Home + Garden Show. 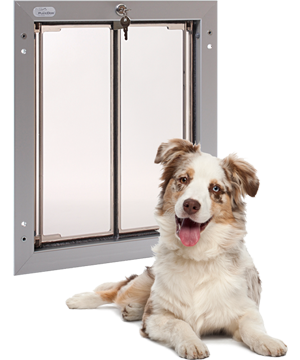 We take tremendous pride in our work and have confidence that we will be able to provide you with the satisfaction of a pet door that meets both yours and your pet’s needs. 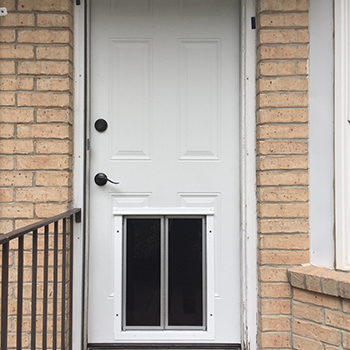 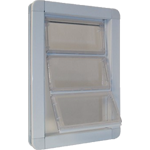 We have been working with glass and custom dog door installations from houses, to high rises for over 10 years. 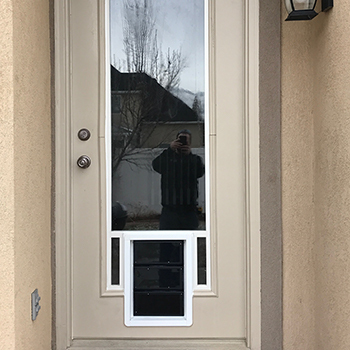 Our goal is leaving each customer with a quality installation like we would expect in our own homes.